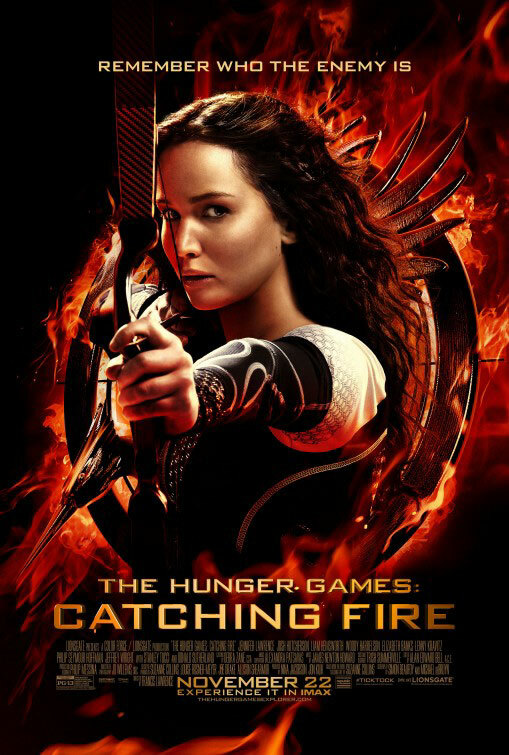 I just watched The Hunger Games: Mockingjay Part 1. 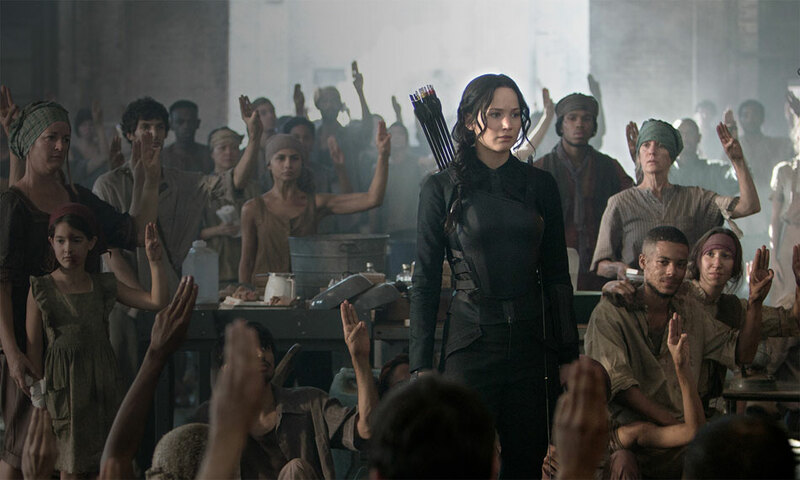 After Katniss Everdeen destroyed the Hunger Games, she unknowingly started the revolution. People started to rebel and fight in most of the districts. Being the face of that rebellion people look up to her and expect her to lead. 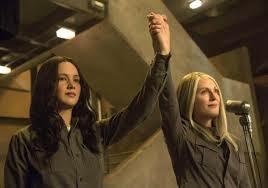 The opposing goverment uses her to organize the districts so that they can fight against president Snow as one. 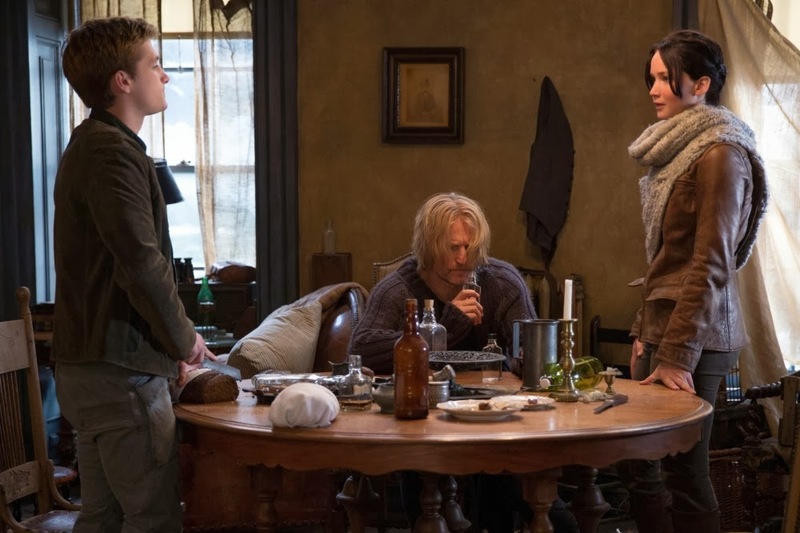 Katniss reluctantly decides to help them as President Snow has captured Peeta and in his turn uses him and tortures him so that to get to Katniss and stop her. 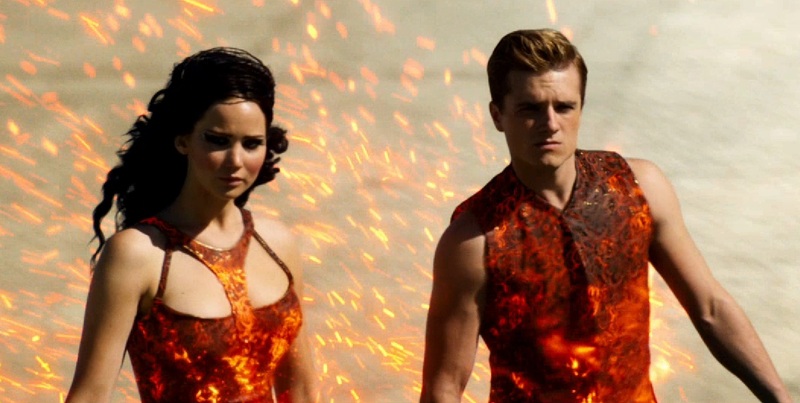 It was amazing how many people ran into their certain death in order for a few of them to be able to bomb the Capitol. My friend commented that they should have been more organized in their attack. I think that desperate people will always end up using desperate measures. People distanced from the pain and suffering coming from tyranny probably look at the rebellion as an unorganized effort coming from unorganized revolutionaries. Truth is it is difficult to be organized when enslaved. Rebellions happen when the time is right. Katniss is their Mockingjay, their symbol of freedom, the face of the rebellion, her song is their anthem; and I can’t wait to see the second part. 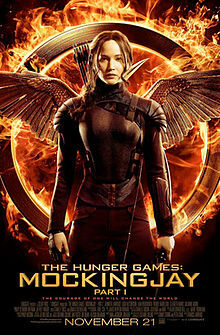 Finally last night I had the chance to watch the much acclaimed second part of The Hunger Games, since I was unable to watch it at the cinema. In the second film we see our beloved Katniss Everdeen returning unexpectedly to the next year’s Hunger Games accompanied again by Peeta Mellark. They have to deal with equally wild challenges as in the previous Games and brutal violence, but this time there is something different. We see that President-the god-Snow feels threatened by Katniss’ impact on the people and the hope that she inspires into them. He is also a little scared, though he doesn’t show it, but he is determined to have her killed and make an example out of her at the same time. He hires whom he believes to be the best, to do that, but he doesn’t realise what is really happening around him, as the mockingjay, the rebels’ symbol, is about to fly. As before the film is fantastic, the characters are adorable and you really feel for them and the photography is amazing. The people wrote on an abandoned building: “The odds are never in our favour”, so I can’t wait to watch the next film and find out what is going to happen!